Two siblings (The Riddle Solvers) received a mysterious riddle from the ocean. 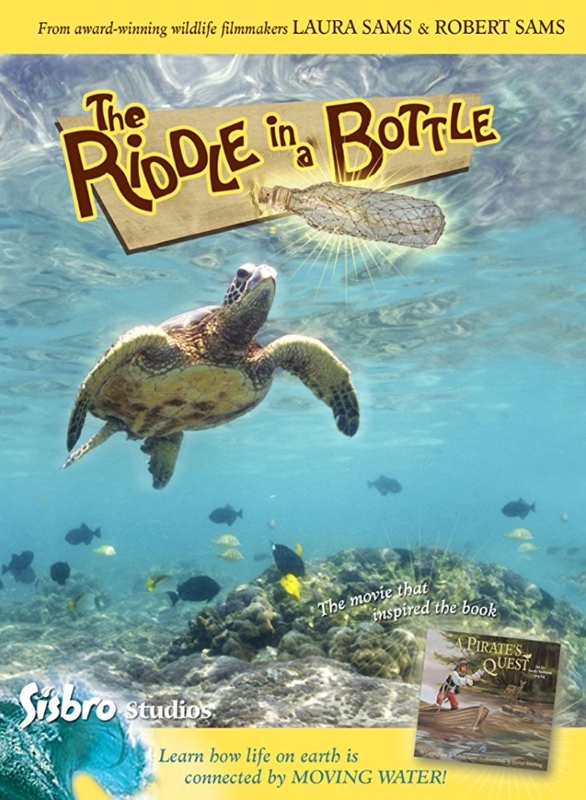 To solve the riddle, they need help from loggerhead sea turtles, tide pool animals, spring frogs and a one-legged singing pirate. The riddle helps reveal the way water moves around the world.